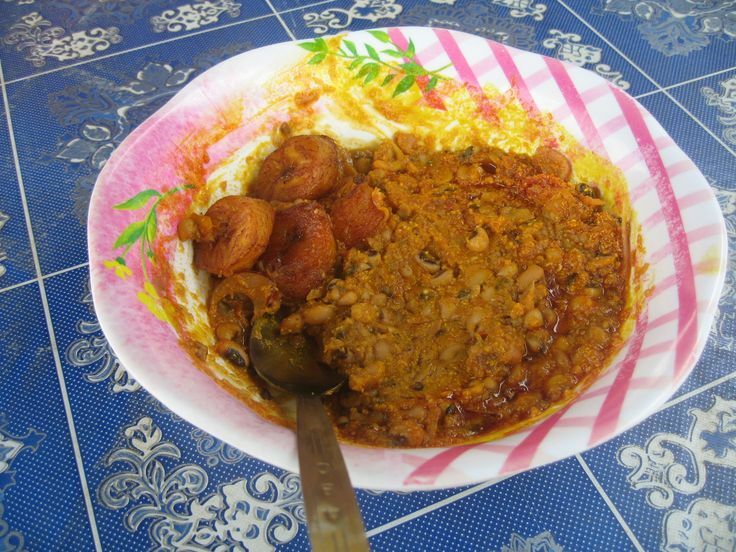 The main component of Ghanaian dishes is the starch, and there are not many vegetables. Starch usually makes up more than 70% of the meal and often is the name of the dish, even though there are other components. The starch is either made of rice, pounded cassava, plantain, pounded maize, yams or a combination of all/some of those. 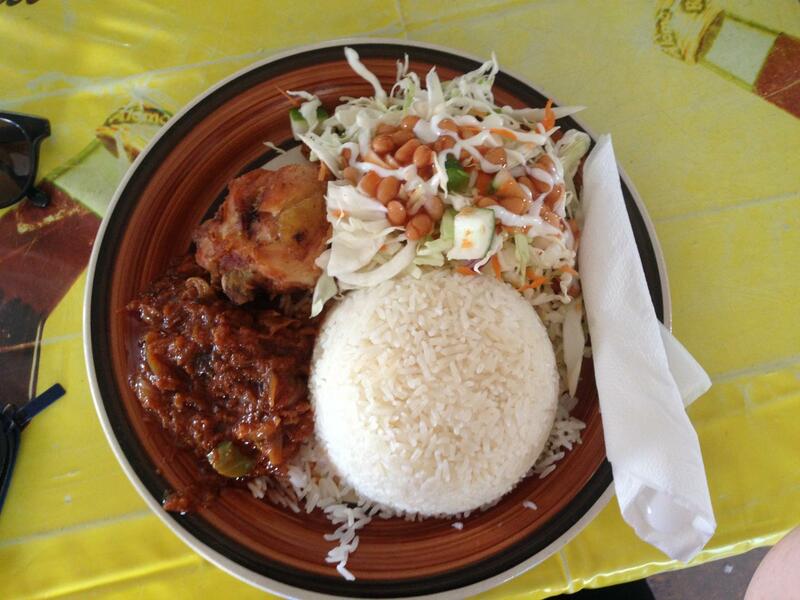 The other 30% of the dish is protein (fish, goat, bushmeat, chicken, crabs and sometimes, beans) and a soup or gravy. This is usually tomato based and pretty spicy. As Accra is on the coast, fish is pretty common. When you order it they ask if you want the head (front half of the fish) or the tail (back half). I mostly stay away from the other animal proteins, they don’t discriminate when giving you pieces and often they are more skin/fat/bone than actual meat. 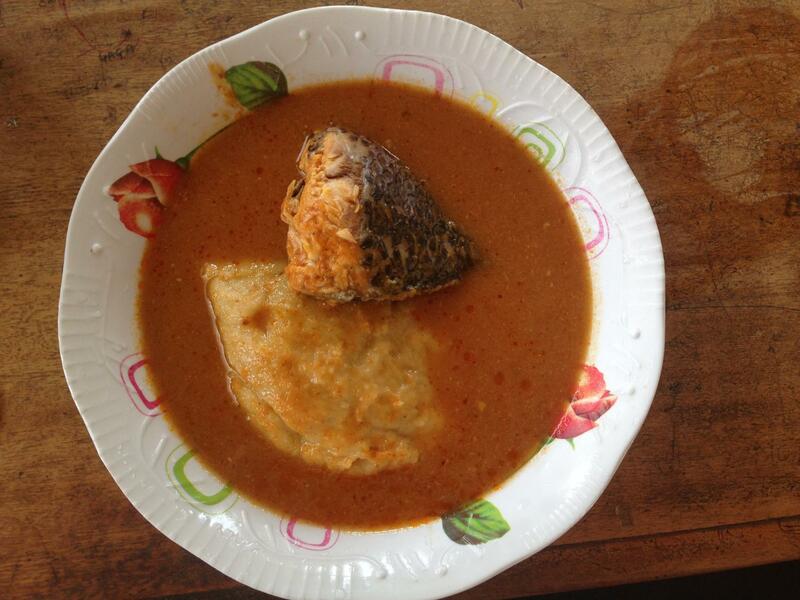 Most Ghanaians mix all the proteins together in the soup (meat and fish together). You usually eat with your hands, a difficult task considering most of the meals include hot soup. The idea is that you take a small piece of the starch (usually a doughy consistency) and use it to scoop up the soup. This seems to work for most of the locals but I need more practice. I just end up just eating more starch than soup. Below are some photos of the dishes I have eaten here. Plain rice with chicken, gravy and 'leaves'. Garnished with baked beans (as you do). Sometimes the locals take pity on me and give me a spoon. 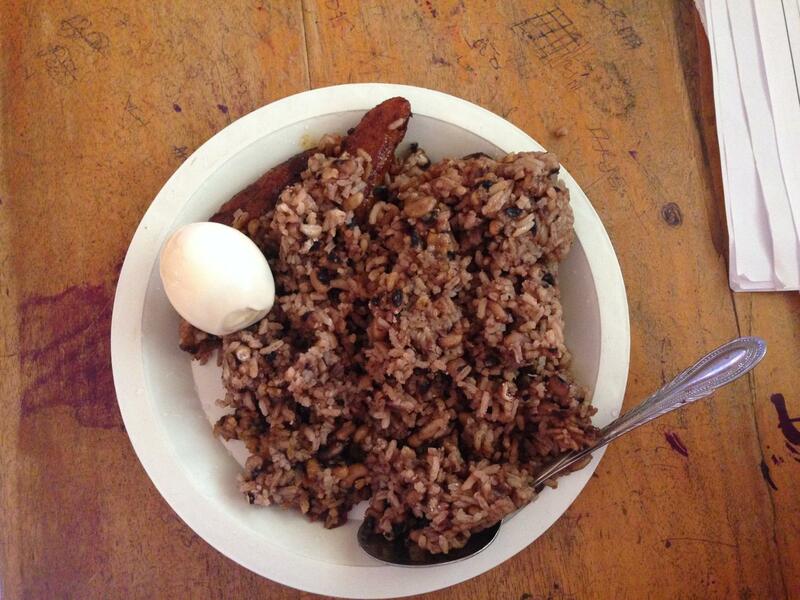 Waakye (boiled rice and beans) with a boiled egg and fried plantain. You could also have added fish, macaroni or leaves. Red Red (rice and bean stew cooked in palm oil) with fried plantain. 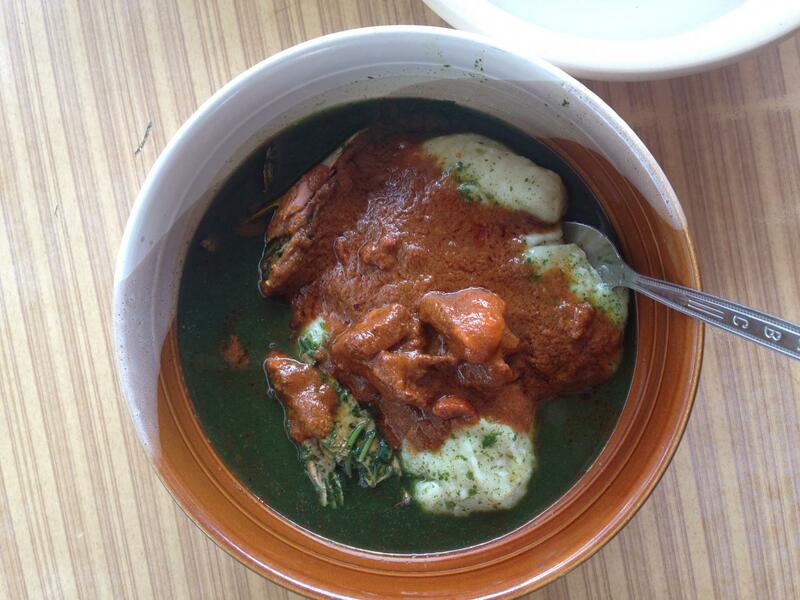 Fufu (paste of ground cassava flour) with soup and fish. 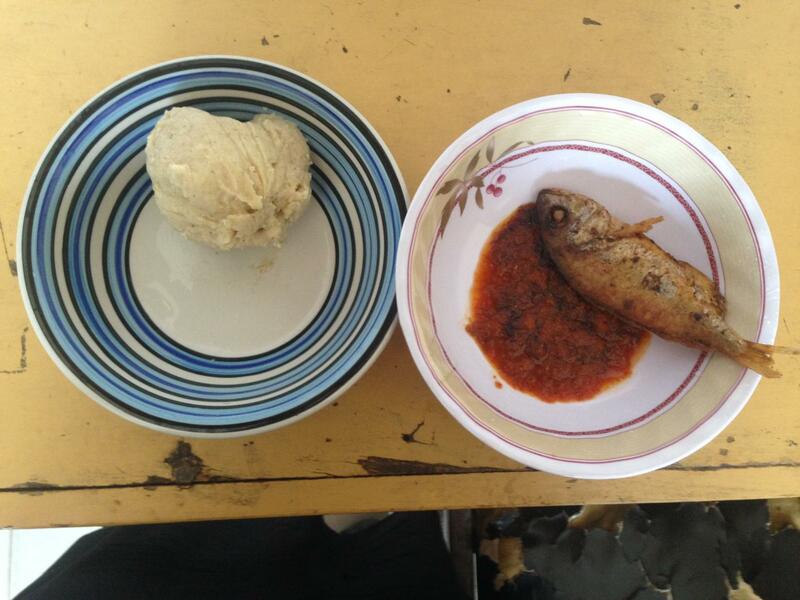 Kenke (fermented cornmeal paste), red pepper and fried fish. 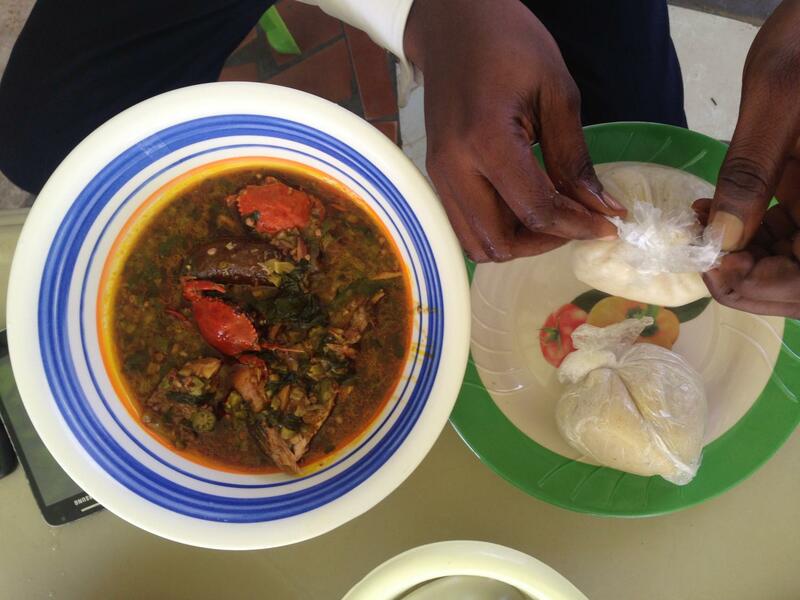 Tuo-zaafi (corn flour paste) with leaf soup, fish and gravy. Banku (fermented corn and cassava dough) with soup and seafood. More information on ID Ghana as an organisation can be found here. To see what ID Ghana loans are awaiting funding on Kiva you can visit the Kiva website here. Born and raised in Brisbane, Australia, Marybeth has had numerous opportunities to travel with her family and solo while growing up. She rediscovered this passion for international travel and learning about other cultures while studying at Griffith University in Brisbane. While at university, she was able to spend time in South Korea, China and multiple countries in Europe. She graduated with a dual degree in International Business and Arts (Asian Studies, Politics and International Relations), with a focus on Mandarin. She is now working as a Manager at Accenture Australia. 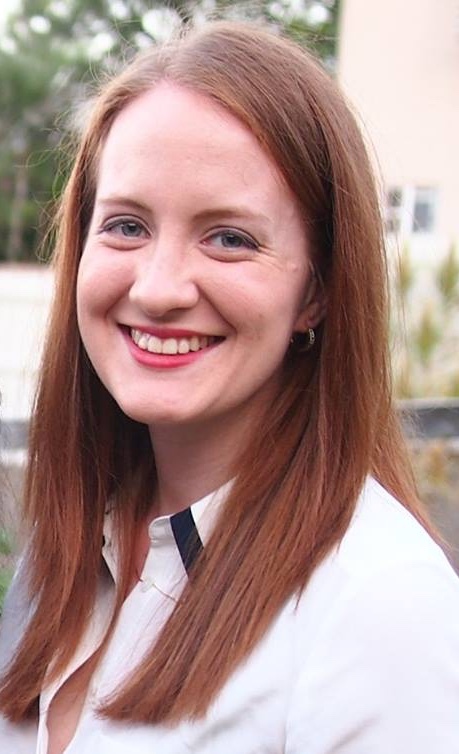 Marybeth is thrilled to have this opportunity to learn more about the microfinance process and to work with an organisation that has an impact on so many lives. She will be partnering with ID Ghana in Accra and is excited for her first trip to Africa.